In an important development, a top international advocacy group, Carbon Market Watch (CMW), has welcomed the decision of EDF Trading, a major buyer of carbon credits from carbon offsetting projects around the world, to distance itself from the “controversial” Adani Mundra coal power project. 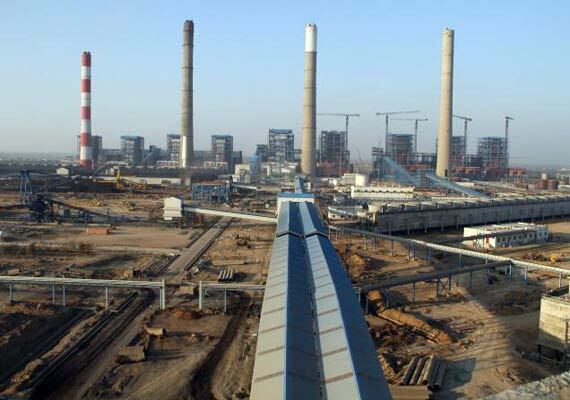 The EDF Trading is a leading player in international energy markets and operates across all commodity lines, especially coal, which is the main requirement for the Adanis’ Mundra power project. The CMW has said, now, the Government of India should “withdraw the CDM approval for the project”, adding, already, EDF Trading has in a statement published French energy daily “Enerpresse” stated that it “is no longer associated contractually under the CDM, with this [Adani Mundra] supercritical coal power project in India.” At the same time, the EDF Trading has sought to clarify that so far it has so far not done any carbon trading for the Adanis’ Mundra project. The CMW quotes its spokesperson Eva Filzmoser as saying,“Following the announcement from the British government to stop endorsing investments in coal power, this decision clearly underscores the controversial nature of awarding carbon credits to coal power plants. We welcome this move and call on parties to set a definite end for climate finance for coal power at the upcoming climate change conference in Warsaw”. The Clean Development Mechanism (CDM) a market-based mechanism established under the Kyoto Protocol as a means of allowing the industrialized countries to meet their national targets by investing in lower cost carbon emission reduction projects in developing countries. While the CDM operates under the oversight of the Conference of the Parties (COP/MOP) of the United Nations Framework Convention on Climate Change (UNFCCC) and proclaimed as a "trailblazer", it has been criticized by some environmental and other non-governmental organizations as ineffective and counter-productive.